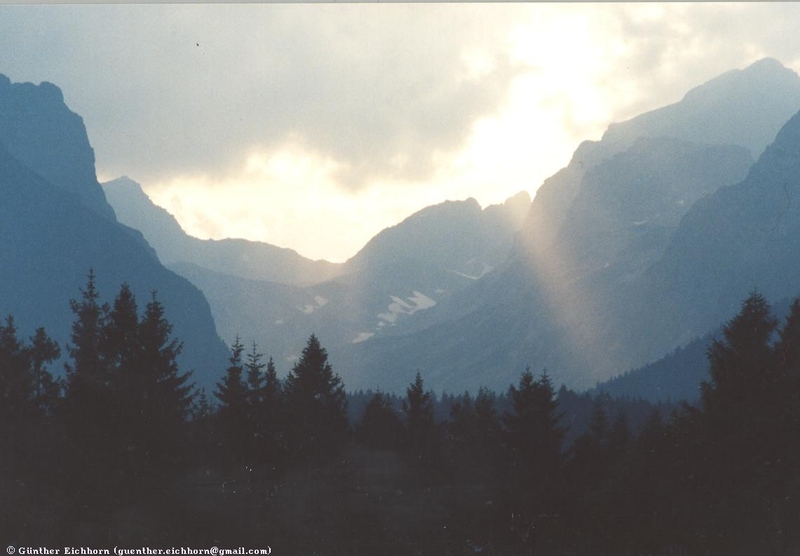 In June 2002 I visited Slovakia as part of a trip through Central Europe. From Hungary coming, I crossed over the border near Král'. 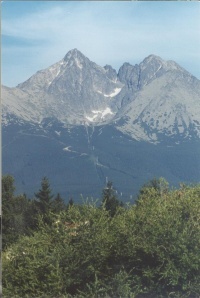 From there I drove north to Poprad, where I stayed overnight. 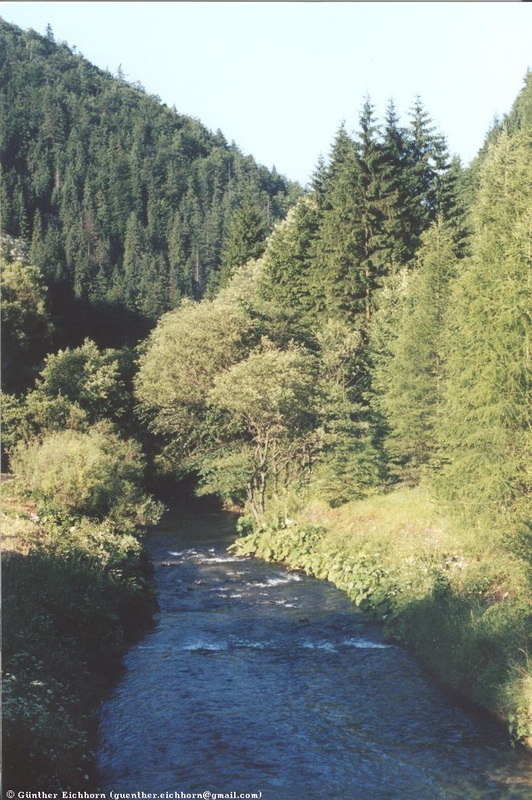 The southern parts of Slovakia are mostly forested hills with deep valleys. From Poprad it was only a short drive to Tatranská Lomnica, the site of the institute that I was visiting. As everywhere in central Europe I was welcomed in the friendliest of fashion. It was a pleasure to meet my colleagues there. 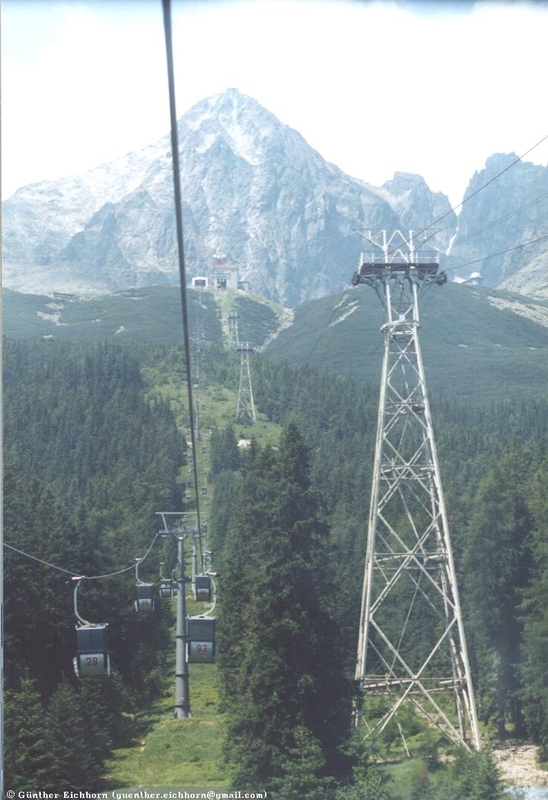 The resort town of Tatranská Lomnica is located in the Belianské Tatry, the High Tatra. 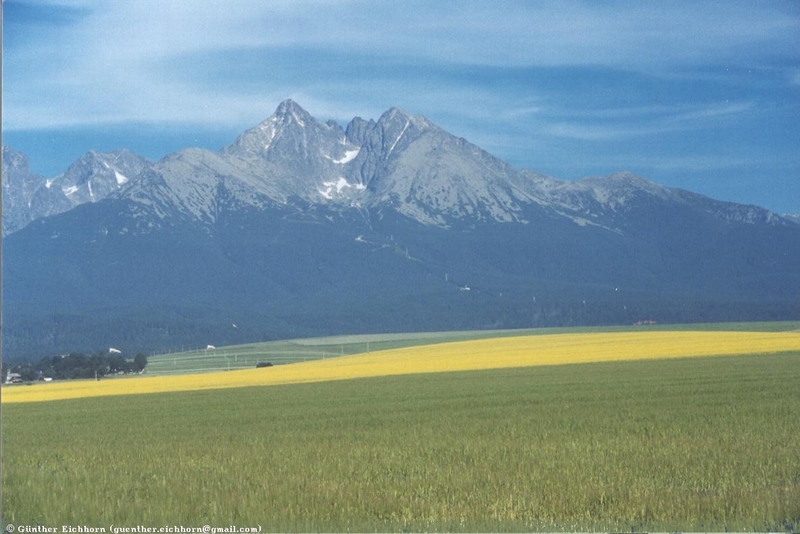 This is a spectacular mountain range on the border between Slovakia and Poland. 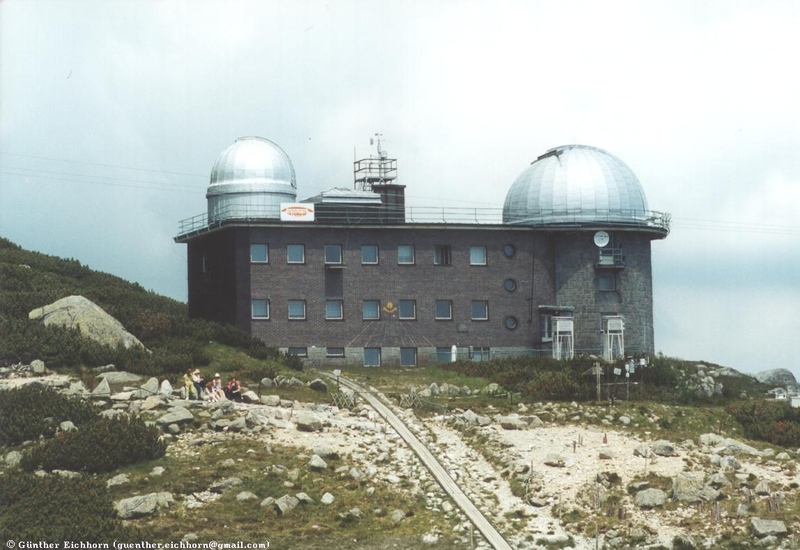 My visit included a tour to the observatory Skalnate Pleso halfway up the mountain, then to the observatory on top of Lomnický Stít, one of the highest peaks in the High Tatra. The view from up there was fantastic. 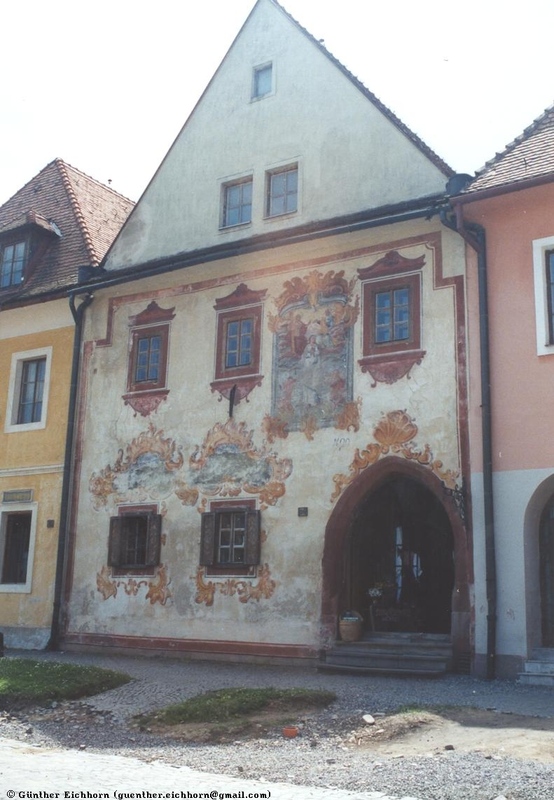 I stayed in Tatranská Lomnica for a couple of days. 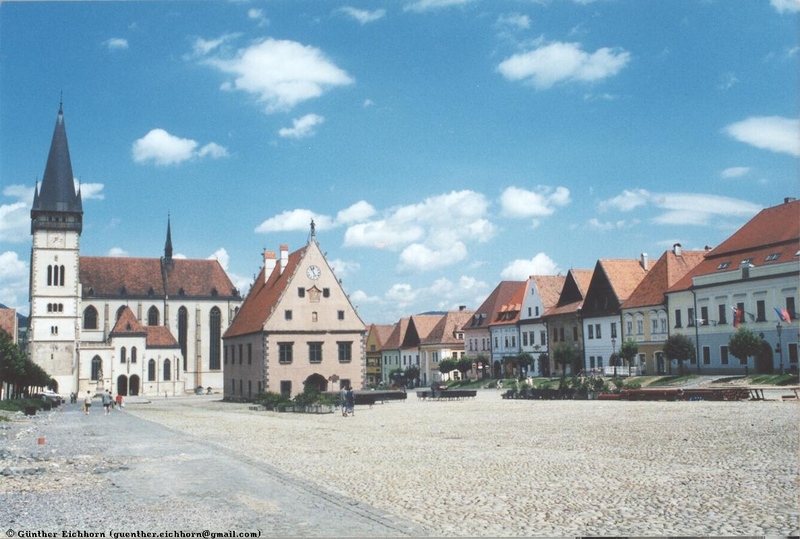 From there I drove east to Levoca. 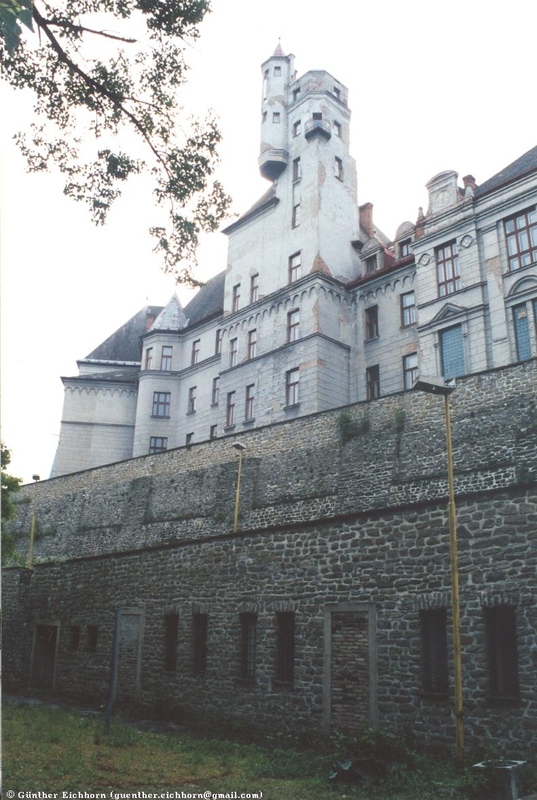 This is a town with an almost complete set of medieval fortifications. 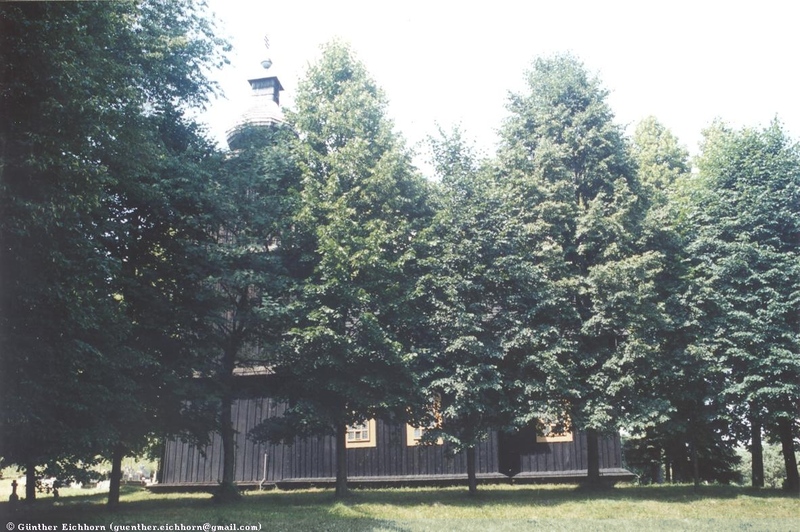 It has a large Gothic church from 1400 with a huge wooden altar, reportedly the largest in the world. 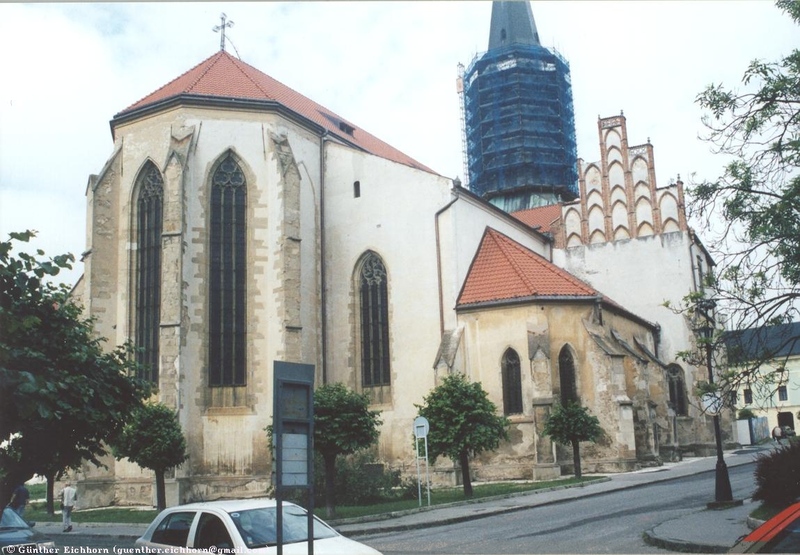 The exterior of the church is being renovated, it is currently in pretty bad shape. The next stop was Spisské Podhradie, site of the Spis castle that dates from 1209. 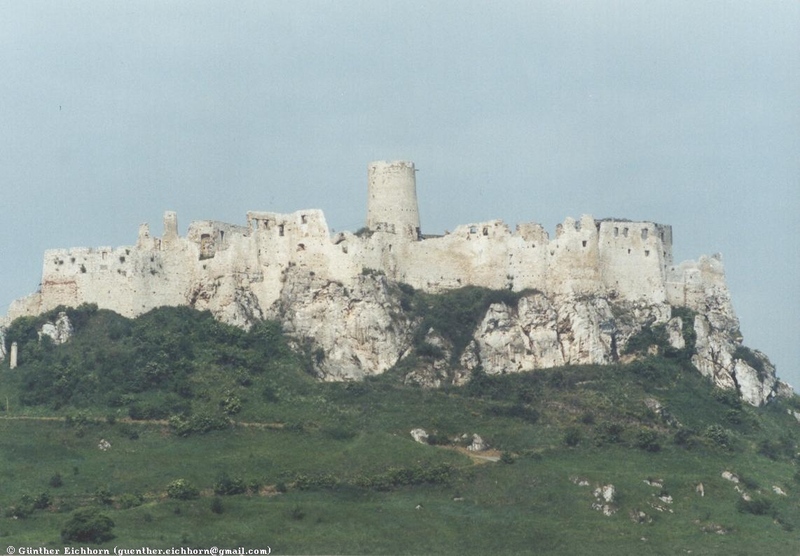 This is a very impressive looking fortress ruin, dominating the landscape around it. 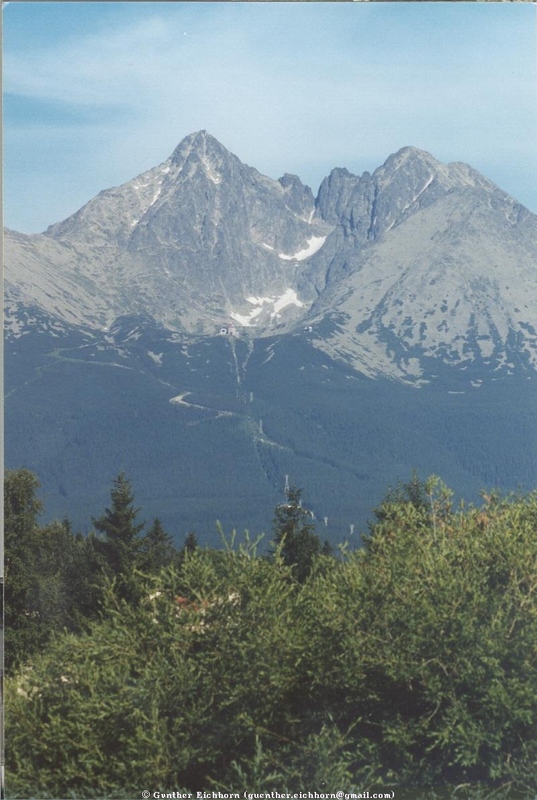 From there I drove north towards the border with Poland, then continued along the border to the east through beautiful mountain villages. 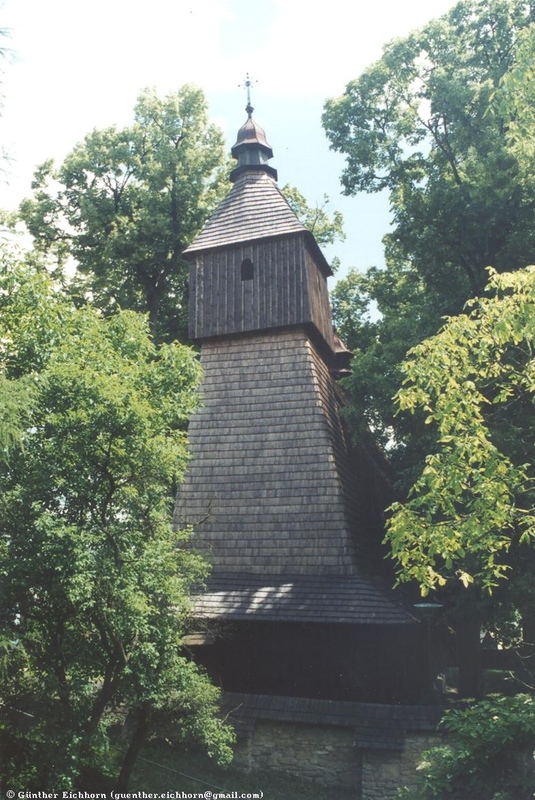 Several of them have old wooden churches, some from as old as the 16th century. 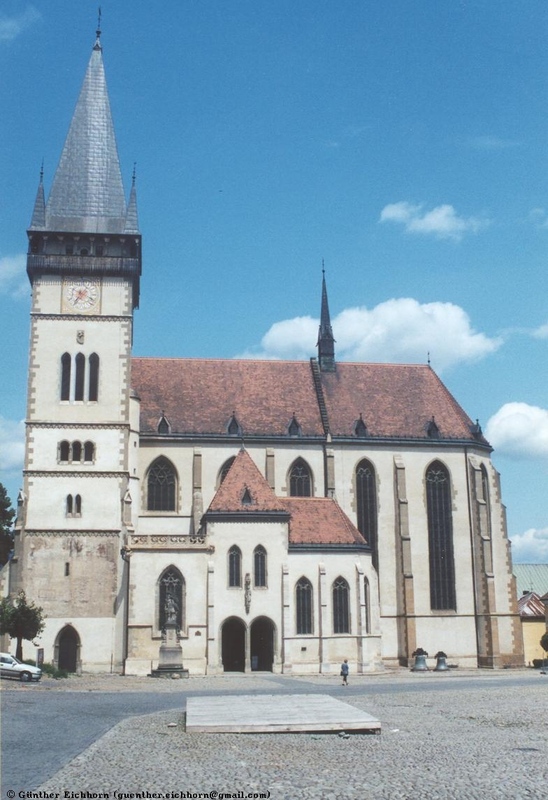 Highlight on that part of the trip was Bardejov, an old town from 1320 with a beautiful town square, extensive medieval fortifications, a very nice church and a great icon museum. 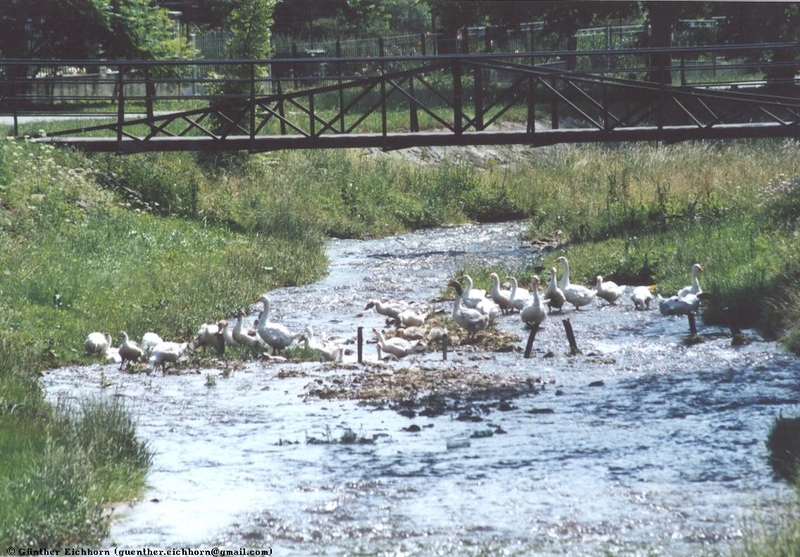 The Bardejov Town Conservation Reserve is a UNESCO World Heritage Site. 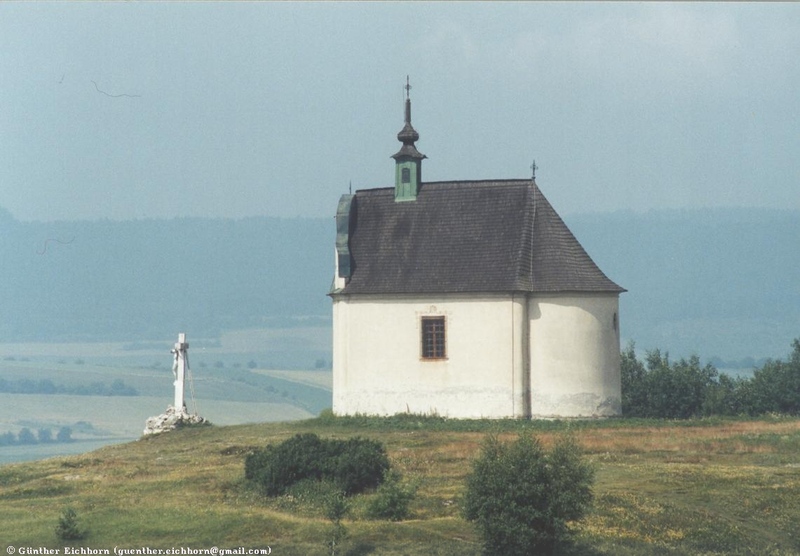 South of Bardejov I visited the oldest wooden church in Hervatov, which dates from around 1500. I also visited an ossuary in that area. 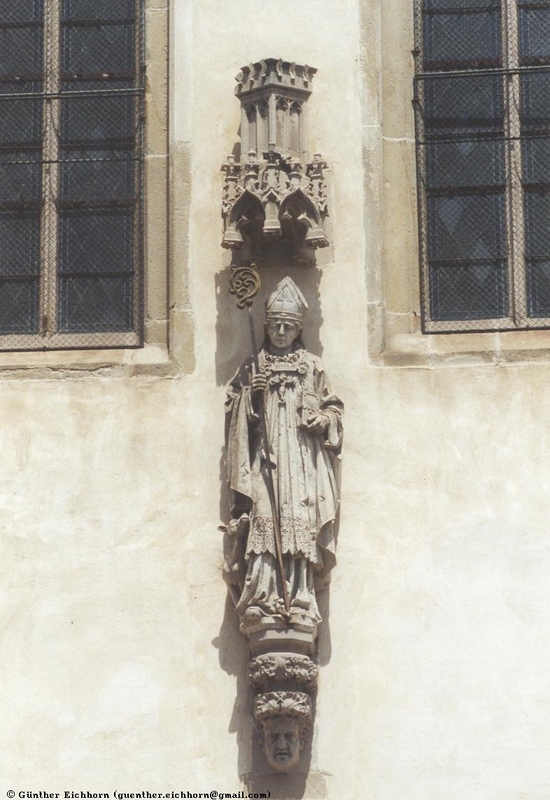 It was interesting, but nothing compared with the ossuary in Sedlec in the Czech Republic. 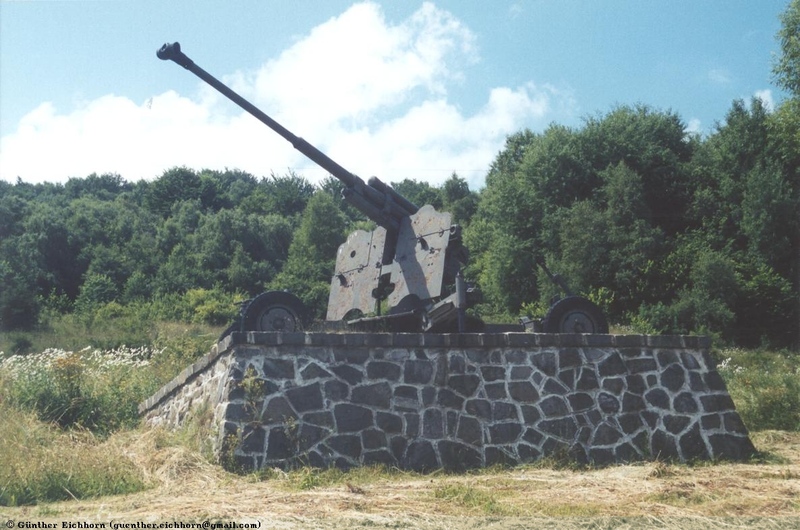 From Bardejov it was only a short drive north to the Dukla Pass, the site of a fierce World War II battle, and the border crossing into Poland. 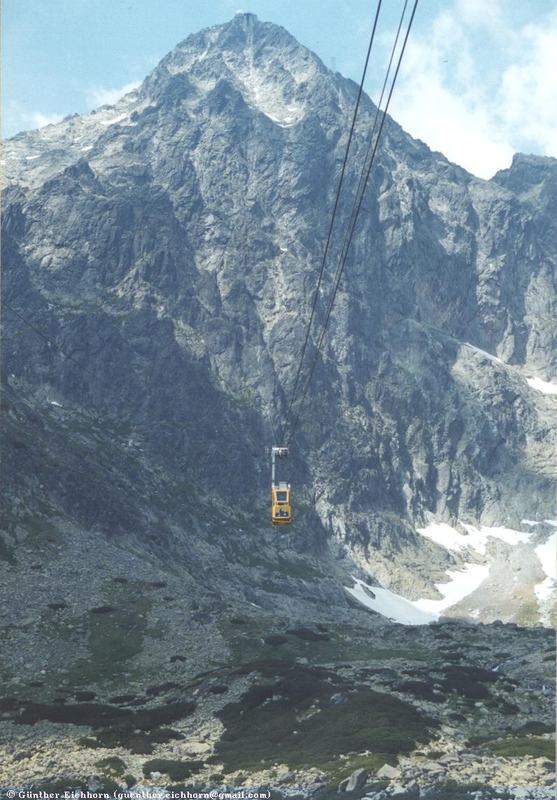 Driving in Slovakia is without problems. Traffic is much less than in the other central European countries. The scenery is beautiful, with lots of rural mountain villages. 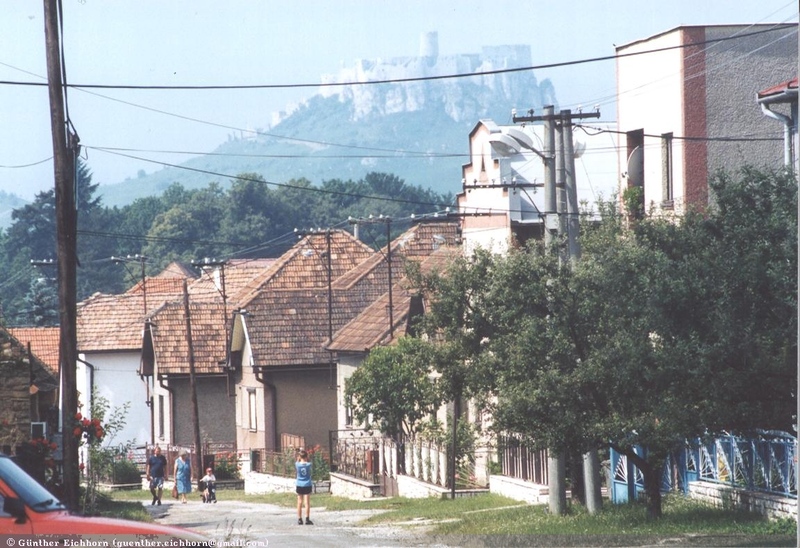 Slovakian villages are less regular than the Hungarian ones, they are more on winding roads. Houses have generally less of a garden in front than the ones in Hungary. Like in all central European countries, it is no problem to find hotels, and money comes out of the money machines with your regular bank card. The roads were mostly very good, even the smaller ones. I again tried to use smaller roads in order to see more of the countryside.